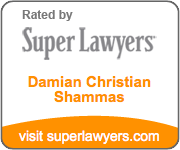 The Law Offices of Damian Christian Shammas, LLC represents individuals in connection with drafting, reviewing, and negotiating employment and consulting agreements. These agreements should address every aspect of the relationship, from what services are to be provided, how you will be compensated and how much, the reasons the employment or consulting arrangement can be terminated, and what restrictions will remain with the employee or consultant after the relationship has ended. Sometimes a poorly drafted or one-sided contract can lead to serious consequences. 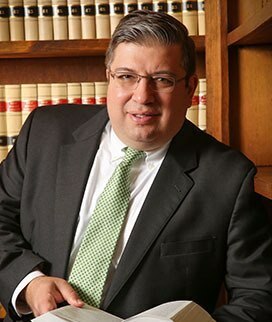 Contact the Firm to discuss your situation, your rights, and what is needed to ensure that you are protected.